Four Sony devices – the Xperia Z3, Z3 compact, Xperia Z2 and Z2 tablet have started getting Android 6.0 Marshmallow update in India. The users can upgrade to the new OS via PC Companion desktop application or Push Notification appearing on the devices. The user can also manually check for the update from device’s settings menu. Android 6.0 Marshmallow which is now running on 7.5% Android devices, brings a number of new features to users. Enhanced privacy settings is a feature of Marshmallow OS, which provides the users more control over the application data permissions. The users can choose to accept or deny individual permissions from applications. The fingerprint support enables to unlock the device, as well as to make purchases during shopping in real-life or within Play Store apps. There is also app links feature. The new camera interface of the OS will allow the users to switch between modes and customize settings with simple gestures. There are easy in-app stickers allowing enhanced messaging. Other noted features include- Google Now on Tap, Doze mode, improved RAM management, etc. 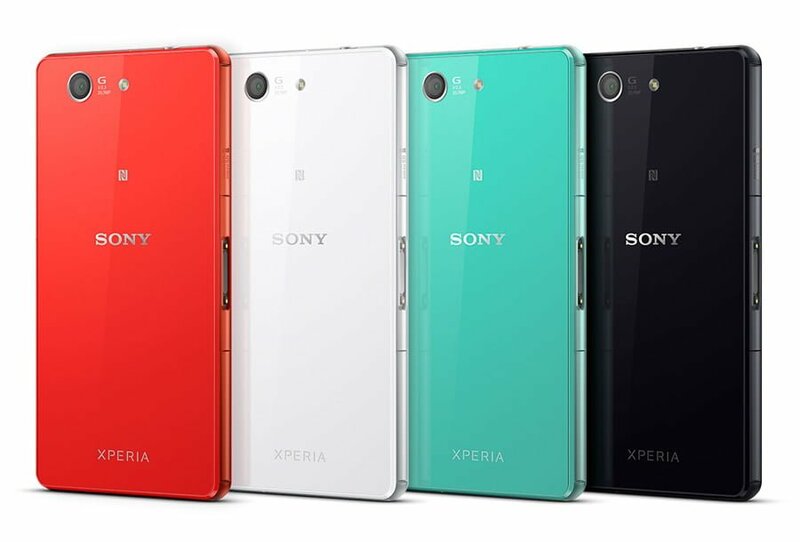 Other Sony devices such as Xperia Z5, Z5 Premium and Z3+ already run Android 6.0 Marshmallow. Received marshmallow update in last month for Z3 Dual …….